WEST LAFAYETTE, Ind. 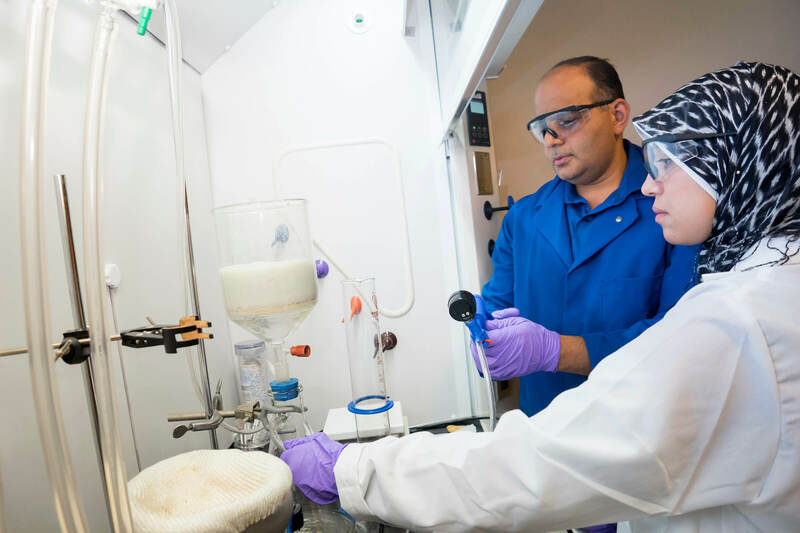 – Akanocure Chemicals, a division of Akanocure Pharmaceuticals Inc., has received a $225,000 National Science Foundation (NSF) Small Business Innovation Research (SBIR) grant to develop chemical tools and platforms to produce valuable chemical building blocks. These building blocks can be used to generate synthetically challenging compounds needed for advanced research in the pharmaceutical, agrochemical and veterinary industries. In collaboration with the National Cancer Institute, Akanocure also is developing its own drug candidates to be used against rare and unmet needs in cancer. Abdelmawla has more than 10 years of experience working in academia and in the biotechnology industry to develop HCV inhibitors, nucleic acid-based cancer therapeutics and cancer diagnostics. Noshi, the Principal Investigator (PI) on the grant, has more than 10 years of experience within academic and industrial settings developing chemistry methodologies and total syntheses of anti-cancer bioactive compounds. Other Akanocure co-founders include Philip Fuchs, Akanocure’s CSO and the Purdue University Emeritus R. B. Wetherill Professor of Organic Chemistry who holds Purdue's highest scientific award, the McCoy Research award. Fuchs published more than 240 papers and granted 71 PhD's dedicated to total organic synthesis and methodologies. Fuchs has consulted for several major pharmaceutical companies and served on the editorial board of several scientific journals. Akanocure is located in the Purdue Research Park and received assistance from the Purdue Foundry, a startup accelerator in the Discovery Park’s Burton D. Morgan Center for Entrepreneurship in Purdue's Discovery Park. The Akanocure technology is licensed through the Purdue Office of Technology Commercialization. “The help and advice we receive from the Purdue Foundry is invaluable and provides us with the opportunity to meet and network with other startups and established companies,” Abdelmawla said. Akanocure is an alumnus of FOUNDER.org (class of 2016) and MassChallenge (class of 2017), where it received funds from both programs. It also received funding from Elevate Ventures, Purdue Venture, and private angel investors to conclude its seed round at $750,000, including the current NSF grant funding. Once a small business receives a Phase I SBIR/STTR grant (up to $225,000), it becomes eligible to apply for a Phase II grant (up to $750,000). Small businesses with Phase II grants are eligible to receive up to $500,000 in additional matching funds with qualifying third-party investment or sales. NSF accepts Phase I proposals from small businesses twice annually in June and December. Small businesses with innovative science and technology solutions and commercial potential are encouraged to apply. All proposals submitted to the NSF SBIR/STTR program undergo a rigorous merit-based review process. To learn more about the NSF SBIR/STTR program, visit www.nsf.gov/SBIR. The National Science Foundation (NSF) awards roughly $200 million annually to startups and small businesses through the Small Business Innovation Research (SBIR)/Small Business Technology Transfer (STTR) program, transforming scientific discovery into products and services with commercial and societal impact. The non-dilutive grants support research and development (R&D) across almost all areas of science and technology helping companies de-risk technology for commercial success. The NSF is an independent federal agency with a budget of about $7 billion that supports fundamental research and education across all fields of science and engineering. Akanocure is a drug development company dedicated to introducing a group of second-generation small molecules (SGSM) as breakthrough therapeutics for orphan and unmet needs in cancer. SGSM are designed to be inexpensive to develop, avoid the side effects of chemotherapy, elicit response in most patients, suppress metastasis, and could be synergistic when combined with immunotherapies. The company’s drug design is enabled by its innovative synthesis platform that made otherwise unattainable compounds readily available. The Purdue Foundry is an entrepreneurship and commercialization accelerator in Discovery Park's Burton D. Morgan Center for Entrepreneurship whose professionals help Purdue innovators create startups. 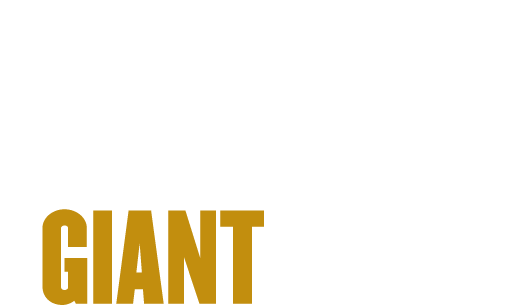 Managed by the Purdue Research Foundation, the Purdue Foundry is a top recipient at the 2016 Innovation and Economic Prosperity Universities Designation and Awards Program by the Association of Public and Land-grant Universities for its work in entrepreneurship. For more information about funding and investment opportunities in startups based on a Purdue innovation, contact the Purdue Foundry at foundry@prf.org.